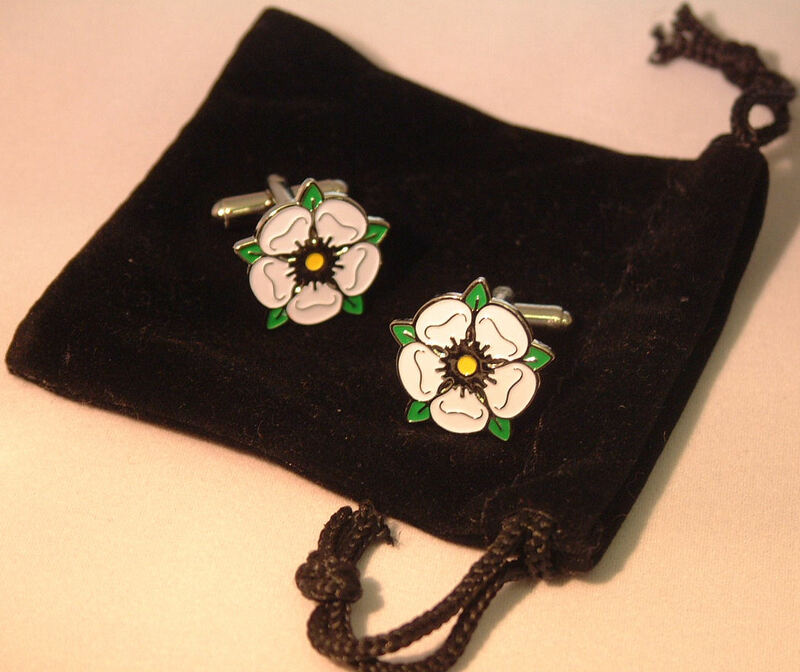 Superior set of Yorkshire Rose cufflinks, made from high-quality enamel. Perfect to wear everyday or on that special Occasion. An ideal gift or addition to your collection. 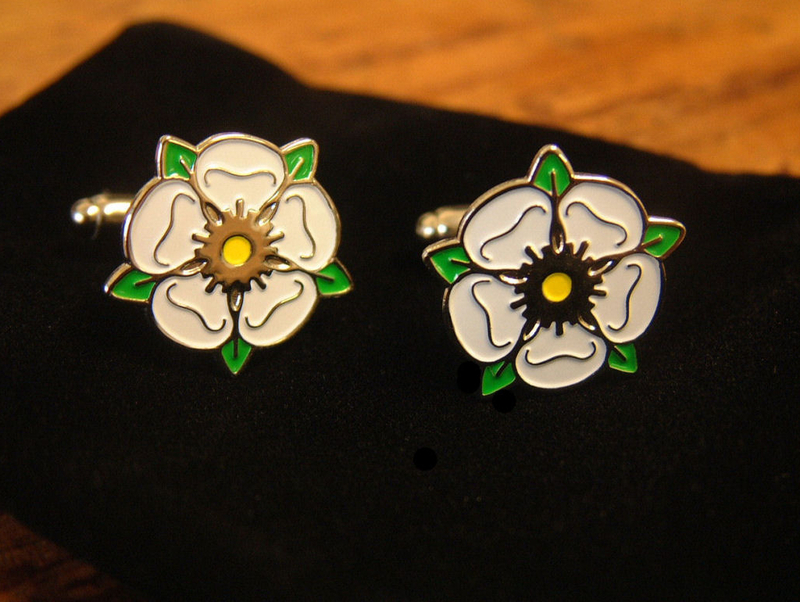 Show your pride in Yorkshire. Free:Comes complete with black presentation pouch.